This comfortable cervical pillow improves the quality of sleep. 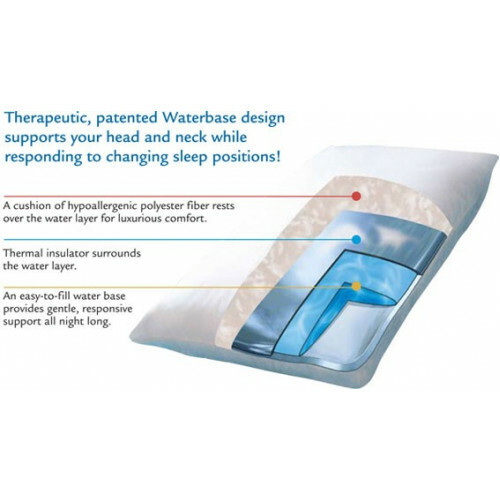 A thin water-filled bag in the pillow conforms to head and neck positions during sleep, providing good support. 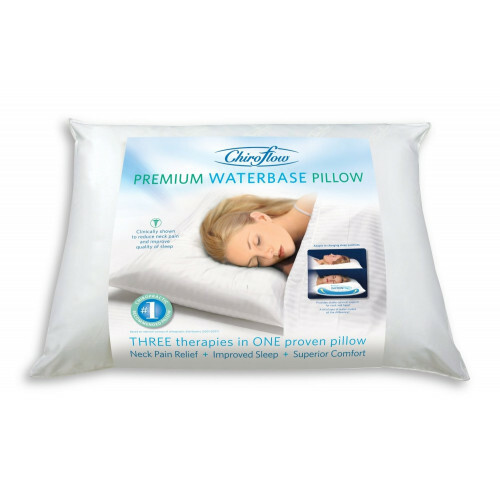 The Waterbase Pillow has been proven effective for the relief of neck pain.